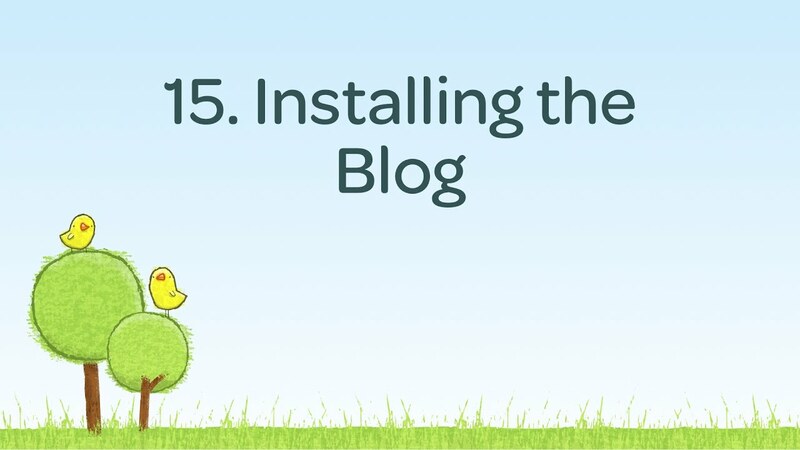 Add a simple blog to the Swift Migrations Site using the Perch blog app. 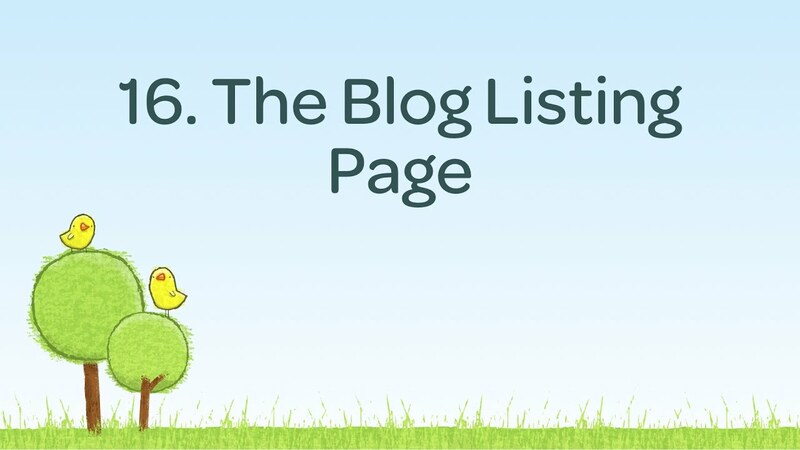 This tutorial follows on from Getting Started. 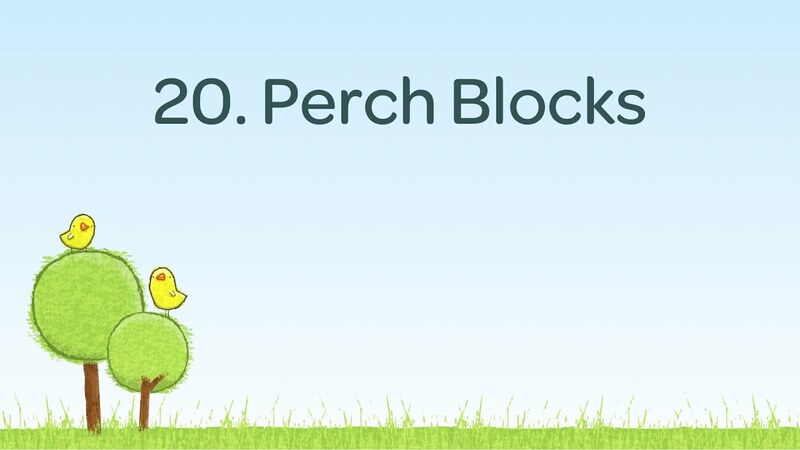 We're now going to add a simple blog to the Swift Migrations Site using the Perch blog app. 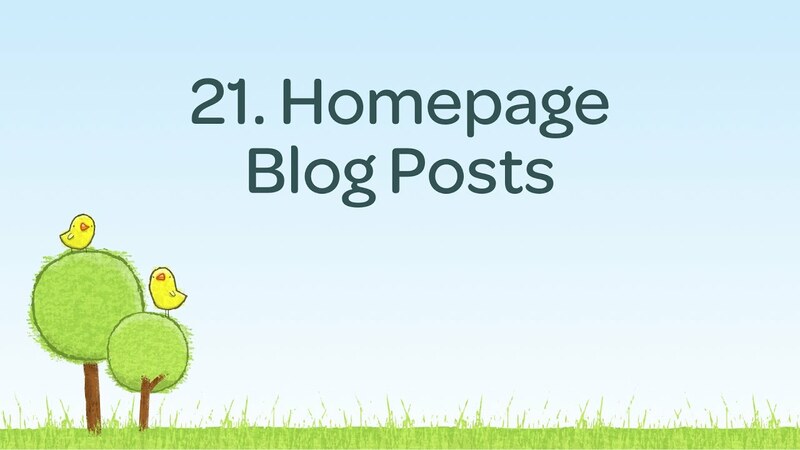 Create a page to list recent blog posts. 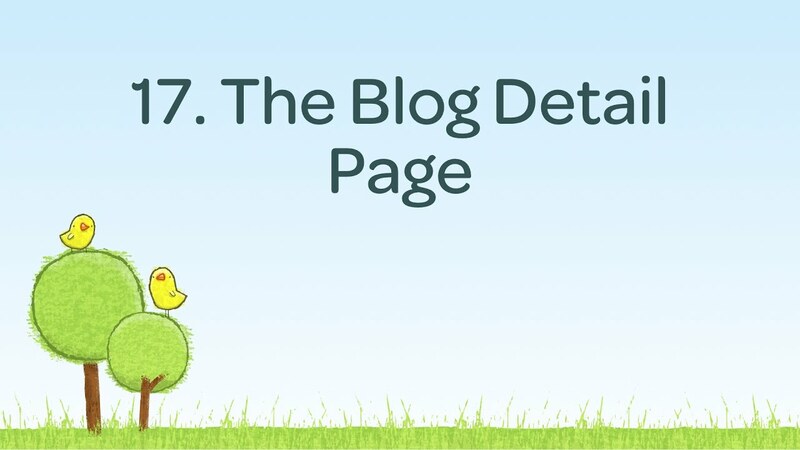 This time we are creating the blog detail page to display a single blog post. 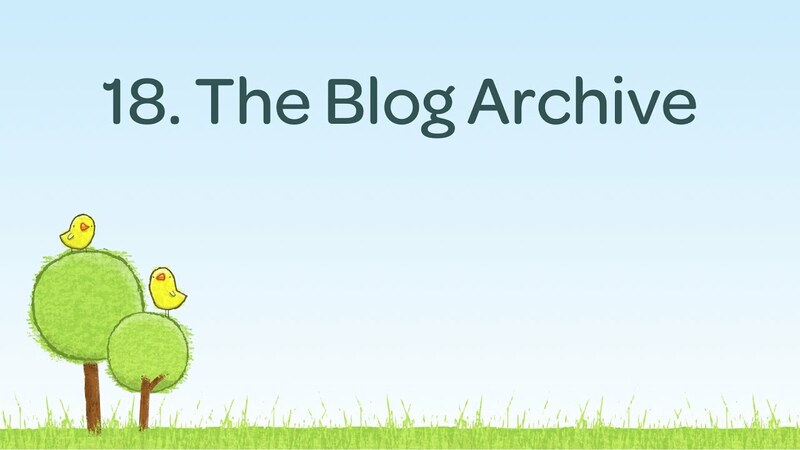 The final page of our blog is an archive page, which serves to display posts by category or by tag. 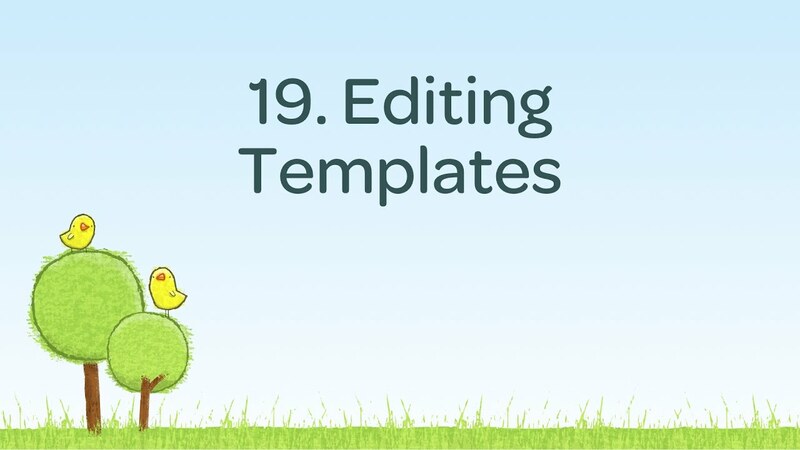 Edit the default templates that come with Perch to add in the markup that we want to use to show our posts. Give editors the ability to choose between different things to put into their content using Blocks. 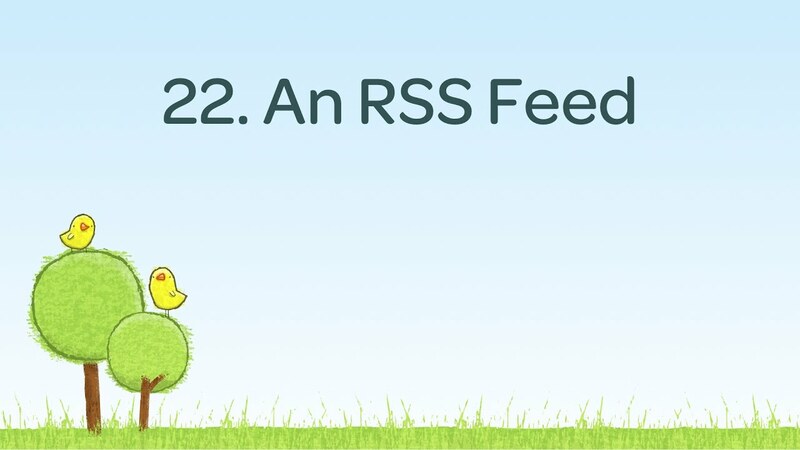 The blog templates include a template which outputs the post in a format as needed for an RSS feed. Easily rewrite URLs in any way you'd like.